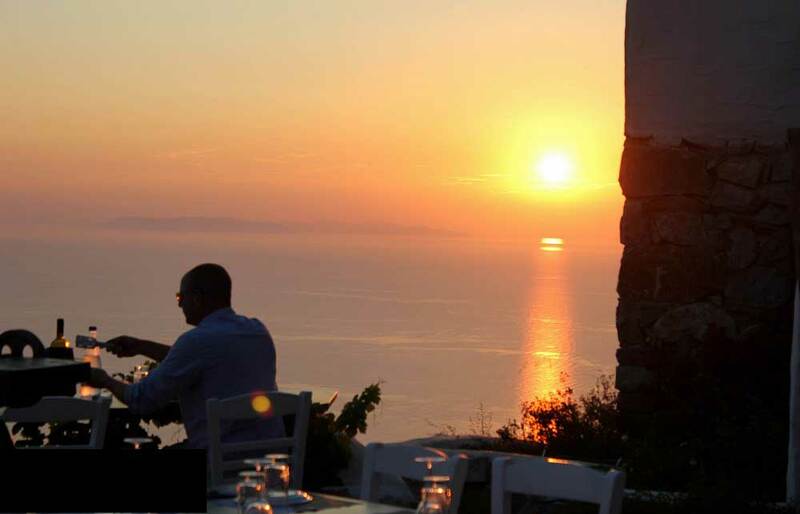 Sit back and enjoy the breathtaking Aegean sunset over a glass of your favorite Greek wine! 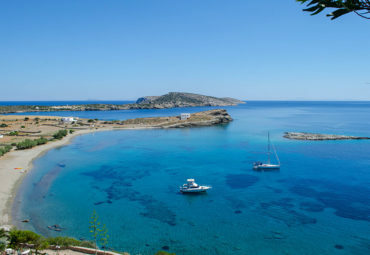 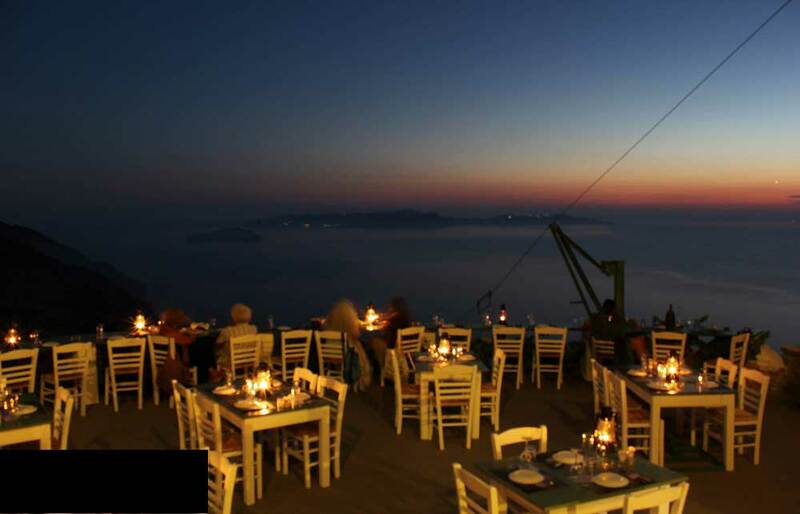 Sikinos’ enchanting atmosphere will make you appreciate the simple moments in life. 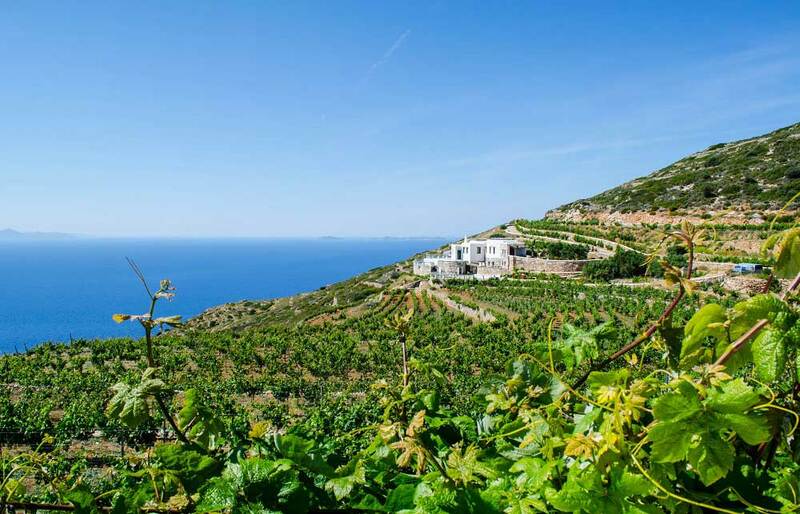 Take this unique chance to visit an innovative revival of an old vineyard in Sikinos where you will be taken on a short 30 minute tour to see the production facilities of local wines and lush vineyards. 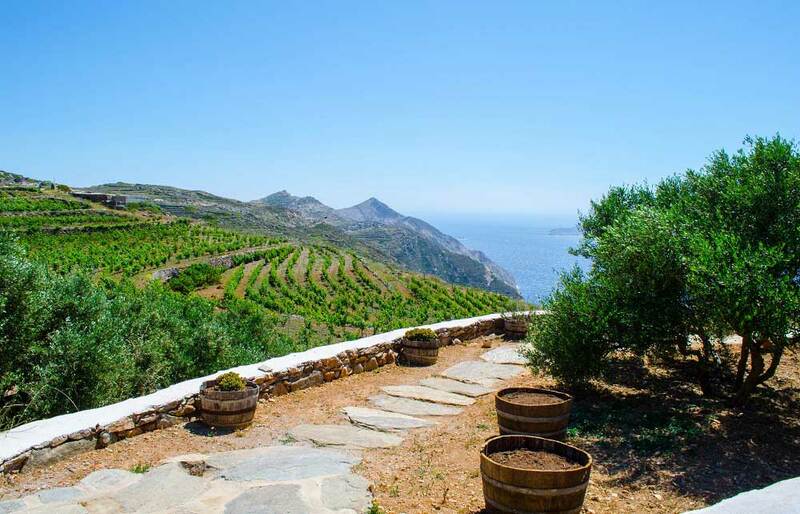 Later, you will learn about the winemaking process and Sikinos’ distinctive terroir that gives its aromatic flavor. 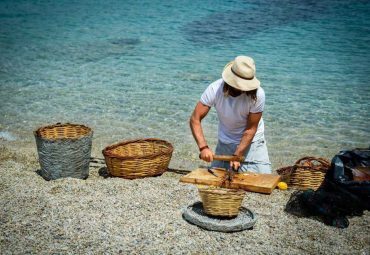 Finally, you will experience the wonderful assortments of White (Assyrtiko, Aidani, Monemvasia), Rose (Aidani, Mavrotragano), Red (Mavrotragano, Mantilaria, Fokiano) and Sweet (Liosato) local wines, while enjoying a plateau of Cycladic cheese and traditional delicacies with the stunning sunset view over the Aegean sea. 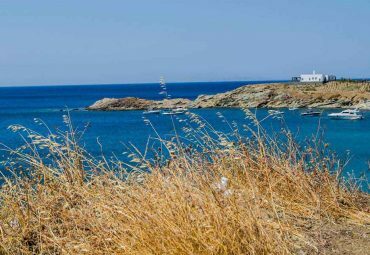 This tour is organized (group) with minimum number of participants 2 (adults only). 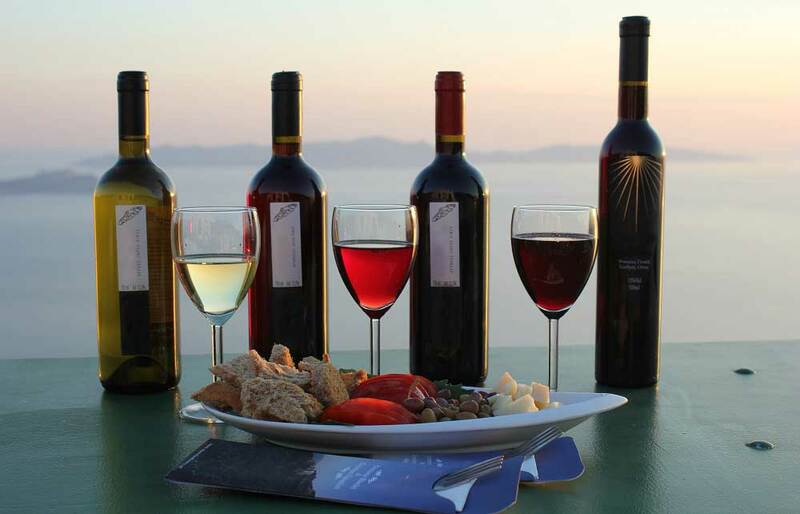 Sit back and relax over some great glasses of wine and snack, while you are absorbing the Aegean sunset!